Whooha Gear Giveaway & Discount Code …. 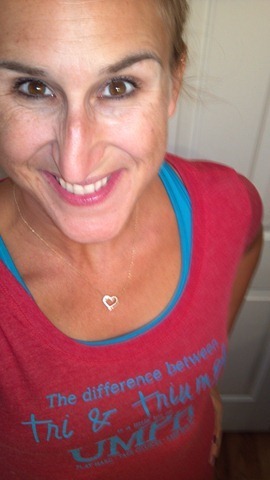 Whooha Gear is my go to favorite for lifestyle tees & tanks. I’ve long been a fan of their clothing line, optimistic attitudes and their “Believe, Achieve, Inspire” type quotes. 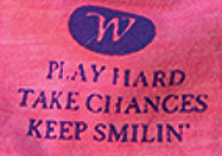 Each piece is branded “Play Hard, Take Chances & Keep Smilin’”. Why, yes, I will! Factor in the low prices & great selection and now you know why I’m hooked. Some of my Whooha Gear collection is below. I pulled these from the archives so you won’t see all of them in the current lineup. I’ve added a link to the ones that are still available. I wear these pieces nonstop. If you travel with me, you may be tired of looking at them but no worries, I got a few new ones for our future trips!!! As you can tell, I’ve been collecting for a while and I’ve just added two new ones this week. The Chase Your Dreams Slub Tee and the Be Yourself Slub Tee. Michael loves the “don’t follow your dreams, chase them” tee. He insisted on taking a pic. So “Hello” from Mr. Michael!! I’m a huge fan too. Wore that one yesterday & today I’m wearing the Be Yourself. BE strong, humble, true, happy, inspired, fearless, kind, bold, selfless, hopeful, courageous, love, consistent, graceful, disciplined, bright, brave and wise. Just BE yourself. I couldn’t say it better myself. We are all different. That’s the great thing about everyone. Don’t be afraid to BE you! 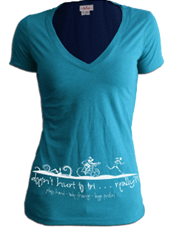 Whooha Gear has graciously offered a giveaway of one tee to one lucky reader! And since they are all about you BEing yourself, they want you to pick the shirt you like best. So the winner will get to pick either the Chase Dreams or the BE shirt. To enter the giveaway, please comment below as to which shirt you would pick upon winning this amazing giveaway! You can get a bonus entry by sharing this giveaway via any social media outlet of your choosing. Just make sure to let me know in your comment (below) WHERE you shared it. In fact, tag me if you can, cuz I’ll need to verify the share if you win via the bonus entry. If you are so excited about Whooha Gear that you can’t wait for the win, then feel free to use the discount code: INSPIRE for 10% of your purchase! Whooooohaaaaaa! Giveaway starts now & a winner will be drawn on Wednesday, June 15th, around noon EST. Good luck! 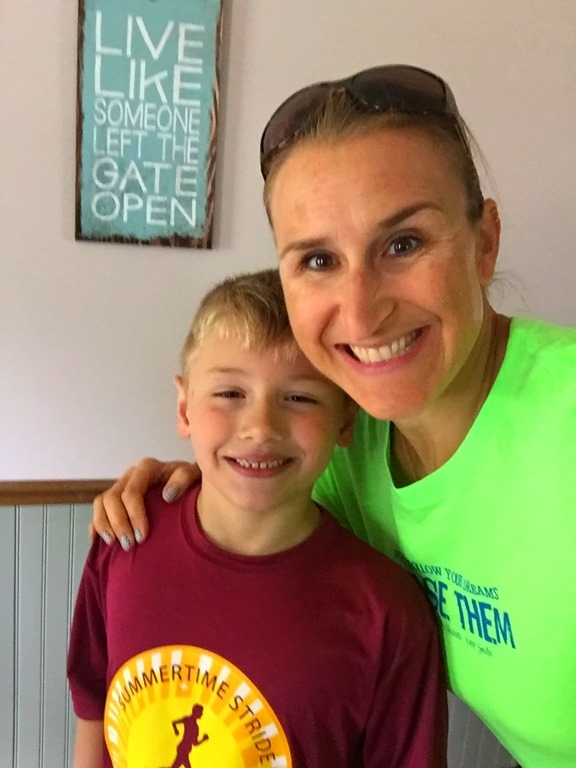 This entry was posted in Cross Training, Cycling, Fitness, Giveaways, Running, Triathlon and tagged Fun fitness wear, Fun Tees & Tanks for Inspiration, Giveaway, Inspirational clothing, Lifestyle Tees & Hoodies, Whooha Gear, Whooha Gear Discount Code, Whooha Gear Giveaway by tootallfritz. Bookmark the permalink. Pretty cool…the stuff in apparel and gear you are aware of. I like that history of all those “W” shirts you have in your collection…so count me in on your contest. I chase Unicorns…so that is like chasing your dreams….so if I win…go with that one. If they only come in women size and cut…then advise me…but I can wear women’s shirts…just have to size them larger…sometimes L…sometimes XL. Will click the share on Facebook…will try to “tag” you, but not even sure how you do that! I would love to win the BE shirt. And I love all of their gear!! I also shared on FB. Tagged you Amanda. I love the Be Yourself tee! I LOVE the Be shirt! I have a board in my office that says “Be” and there are words all around it! So many great tees! I would chose the BE one though. And I’ve shared this on Facebook. I love the Mind Over Matter shirt! Thanks for the giveaway! Cool! I’ve wanted to try some Whooha! I love the Chase Dreams. How inspiring!! Thanks for the chance! 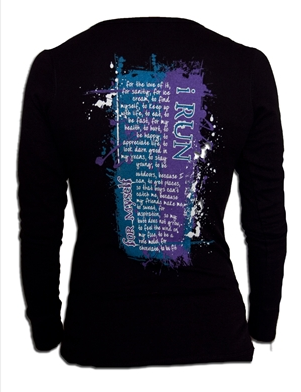 My favorite is the I run long sleeve thermal shirt. Thanks for hosting this! I love the chase shirt. I like the One less traveled terry racer back tank. 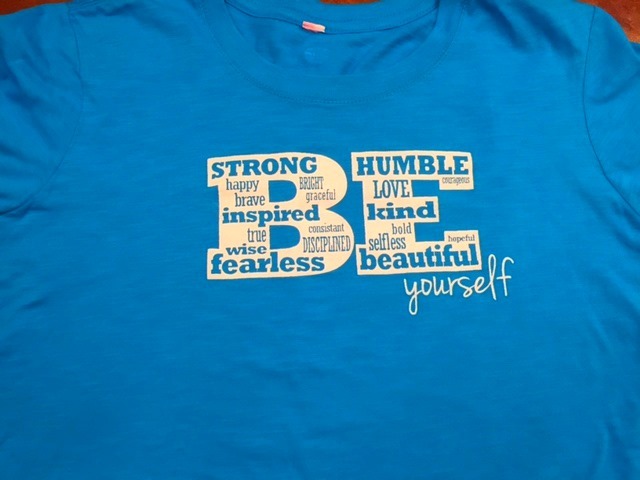 I adore the BE shirt! I like the be yourself shirt! I love Whooha Gear! My favorite poet is Robert Frost and my favorite poem is ‘The Road Less Travelled’ (has been since high school!) but, if I won the giveaway, I would choose the BE shirt! I’ll be sharing the giveaway on FB! I would get the chase dreams shirt! I’d choose the I Knew I Could shirt. I would probably choose the BE YOURSELF SLUB TEE! I would choose the BE Yourself Slub Tee. 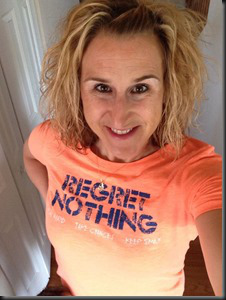 I love the Regret Nothing! 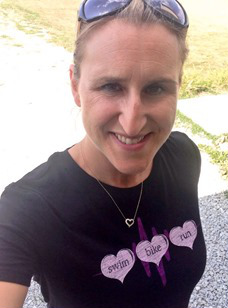 My favorite shirt is the “I run because . . . ” I have that shirt and just love it! If I won this, I would get the “dreams” shirt, I think. I love their clothes because it’s inspiring. I like the Chase Dreams the best since that is what we are all doing anyway. 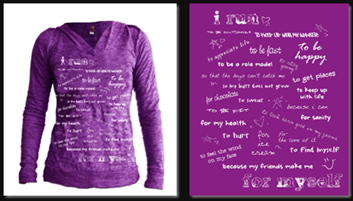 I love any of the “I run” tees! Sharing on Facebook now! I think that really stood out to me because growing up I didn’t feel like I could do my own thing and be different. And now as a strong adult the message still holds true. We find happiness one day at a time. 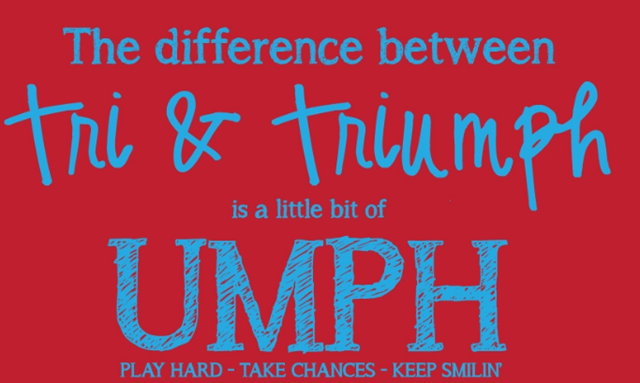 “The difference between tri & triumph is a little bit of umph”…shared on twitter! 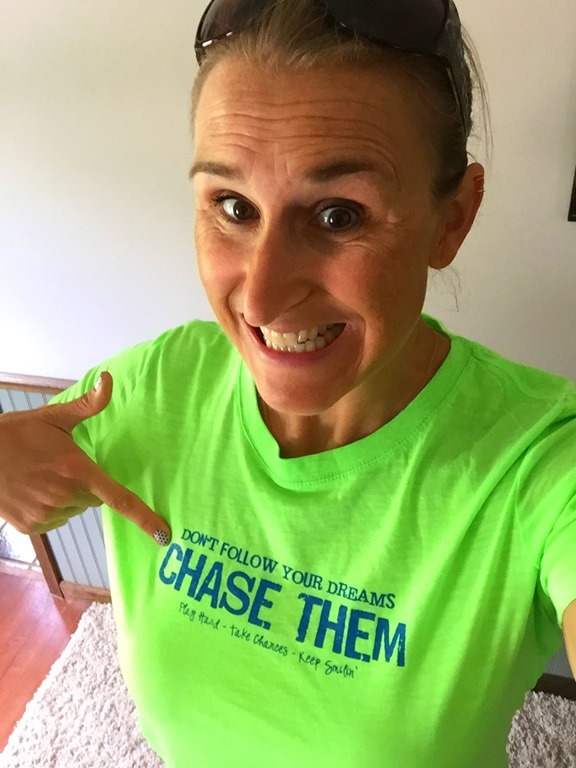 I would love the Chase Your Dreams Slub Tee!